Theaters, performing arts centers, museums, restaurants and retail stores are an AEG design core. Our design portfolio ranges from upscale shopping malls to intimate community theaters and from chic restaurants to institutional food service space. HVAC systems for large-volume performance halls that regulate air velocities to meet stringent acoustical requirements and prevent building systems from interrupting or reducing sound quality. Systems that control humidity, temperature and acoustics in exhibit areas and provide UV filtering where artifacts are involved. 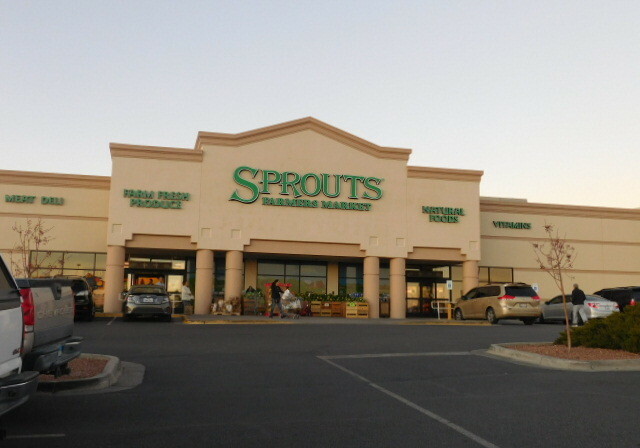 U-Food Tenant Improvement – Fort Bliss, TX.